From 12 to 14 September, ECDPM, Southern Voice and the German Development Institute (DIE) will host a two-day workshop and a multi-stakeholder dialogue on policy coherence for sustainable development. The events will take place in Maastricht, the Netherlands, and Brussels, Belgium. 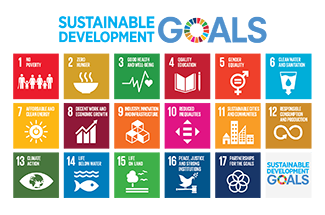 By 2030, all nations must deliver on the 17 Sustainable Development Goals (SDGs). This will only be possible if policies work in harmony across different domains. Goal 17 therefore calls for policy coherence for sustainable development (PCSD). But PCSD is not easy to implement, as it is inherently a political matter. 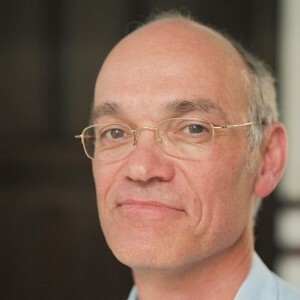 Progress in policy coherence is difficult to measure. There is little evidence which can help quantify whether policies are more or less coherent and whether progress is being made. 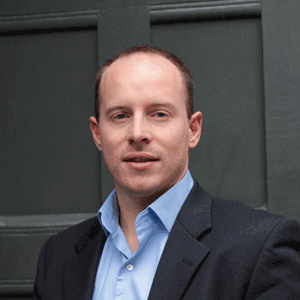 Now ECDPM, DIE and Southern Voice are joining forces. The aim is to better understand why and how policymakers in different countries are promoting policy coherence for sustainable development. 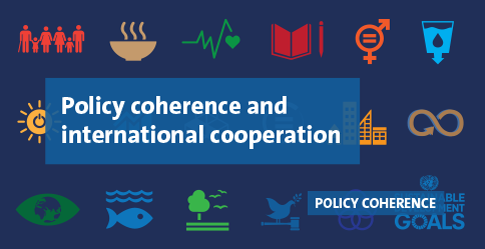 We want to collect evidence on the drivers of policy coherence and how it is implemented in various contexts. We seek to deliver insights to policymakers and non-state actors at different governance levels on this matter. The workshop will take place on 12 and 13 September in Maastricht, from 08:30 to 19:30 and 08:30- 17:30. A small group of experts will share their experiences and define a research proposal for the project. The workshop is by invitation only. The multi-stakeholder dialogue will take place on 14 September in Brussels (Cercle de Lorraine Place Poelaert 6), from 10:00 to 12:15. It will be attended by policymakers, academics and representatives from think tanks and NGOs. For more information, please download the programme here. For this day we still have seats available. To register, please contact Tilly Bogataj-De Coninck from ECDPM by Wednesday 12 September. You can follow the events on Twitter via #policycoherence. 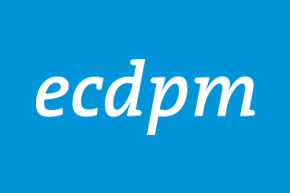 ECDPM has promoted policy coherence for over two decades. Our research and analyses have raised awareness and increased knowledge on how policy incoherence can be addressed. We also organise and facilitate meetings and training sessions for and together with policymakers – at the EU level and in various European countries, but also beyond. To see all our work on policy coherence, please have a look at our dossier.